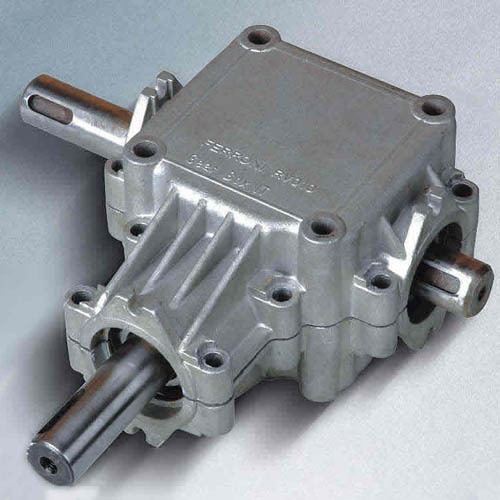 We offer an exclusive range of Agriculture Gearbox which is highly efficient even in long run. These are manufactured using best quality material sourced from established manufacturers which ensures durability even in adverse conditions. Our range is quality checked at each stage of production to ensure flawless range. Agricultural Gearbox, Gearbox for Agricultural Machinery, Aluminum Bevel Gearboxes, China Aluminum Bevel Gearboxes products, China Aluminum Bevel Gearboxes Manufacturer, supplier, agricultural gearboxes. 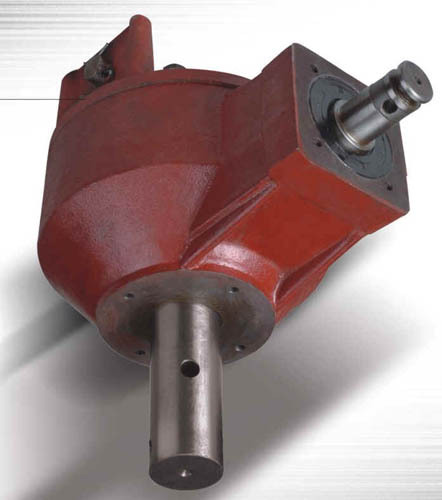 Supply all kinds of gear box for agricultural machinerys, such as mowers, cultivators, etc. For more details, please do not hesitate to contract with us! These are available in different size, designs and specifications. Our range is widely used in agricultural operations.